A good BDM should be able to achieve over 15 new management a month, and the really effective BDM’s commonly list between 20-30 a month, and recently one of our coaching clients smashed their personal best of 31 management and signed up 34 in a single month. Another BDM we coach in Perth Western Australia is achieving 10 to 15 new management a month with the average rent over $4500 per month! For this BDM, this is a great result! 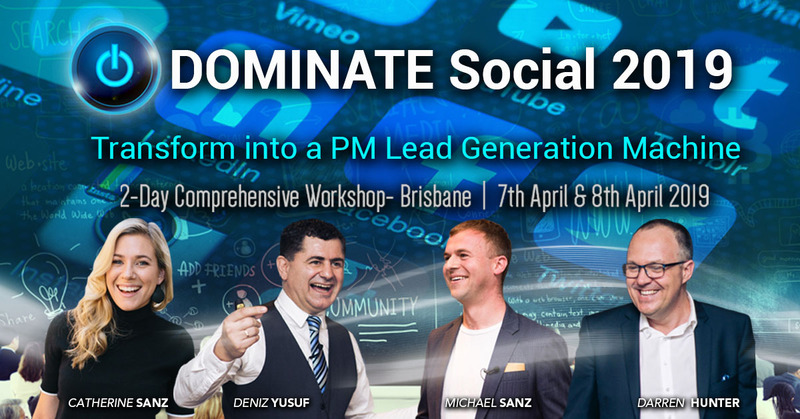 On a ‘legend level’ Deniz Yusuf signed up 900 managements over 4 years and achieved a personal best of 88 managements signed up in one month. This, of course, is rare to see or hear of these type figures. So, what are the restrictions that stop a BDM from signing up 15 plus new management a month? This is a common one. If the BDM is also managing a portfolio this workload HEAVILY restricts a BDM to focus on prospecting. Property Management takes up a huge amount of focus and mind energy and managing a portfolio (even part-time) can really restrict results. If the BDM is also a Department Head (for example) then their focus is diluted with ‘other things’, again restricting the ability to prospect and seek out new management opportunities. Most property managers (in general) don’t make good BDMs and the opposite is true as well. Only a small percentage of people are good at both. If a person is interviewed and they seemed like they’d be a good fit for real estate sales, then they’re likely suited to a BDM role as well. Sometimes a BDM is pushed into a relief position to fill in for someone else whilst they’re on leave or after a person resigns and filling in until a new person starts. Again, another way to hinder their pipeline and kill momentum, and another big restrictor for results. A good BDM likes to be rewarded for good performance so having the right base and commission structure needs to be properly thought out in accordance with the type of management and fee income you want to earn from that business. If they feel they’re not properly incentivised they might be signing up a minimal amount of management when they could be doing a lot more. Regular weekly coaching and effective management accountability meetings keep the BDM on track with business goals and set KPI’s. They also help identify weak areas for coaching to focus on and improve. Regular coaching is proven to grow strong results. You might have the right person and also have them on the right incentive package, but if they’re working incorrect growth strategies then it won’t achieve results. You need to be working the right strategies that will bring the best returns to your marketplace.